Pricing: $1,495.00 for groups of up to a maximum of ten people. This price does not include lodging. 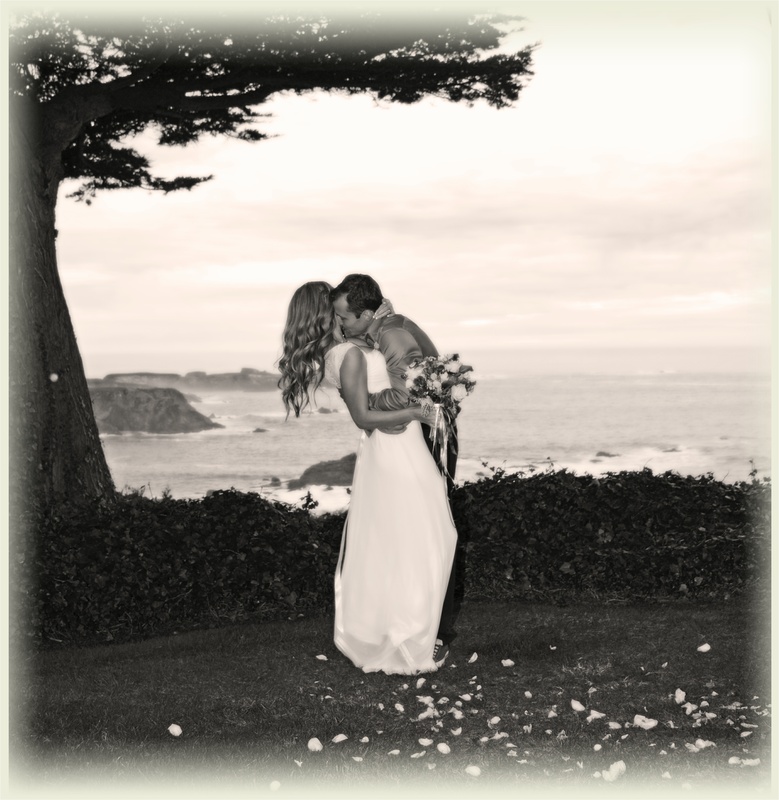 Make the ocean-front Agate Cove Inn your dream elopement destination. Your stay comes complete with freshly prepared breakfast, private decks, spa tubs and fireplaces, stunning gardens, 24-hour guest services, feather beds, and unparalleled ocean views. 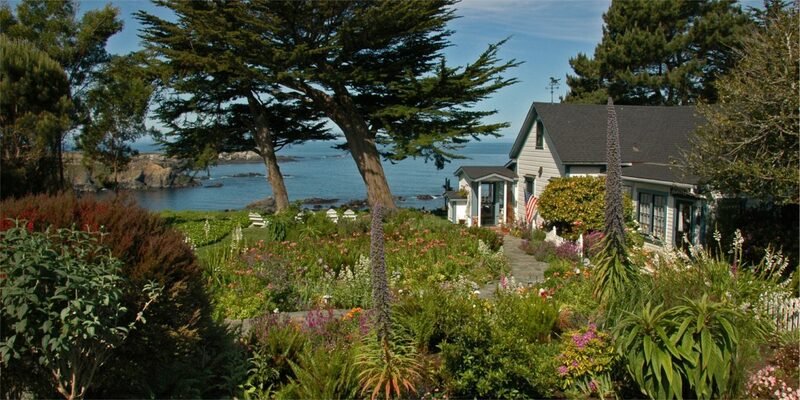 Reservations and payment for your stay at Agate Cove Inn may be made by booking online, or calling 800-527-3111. Applicable site fees will be assessed by Agate Cove Inn at the time you book your accommodations, so please be sure to discuss your plans, and let them know the number of guests in your party.